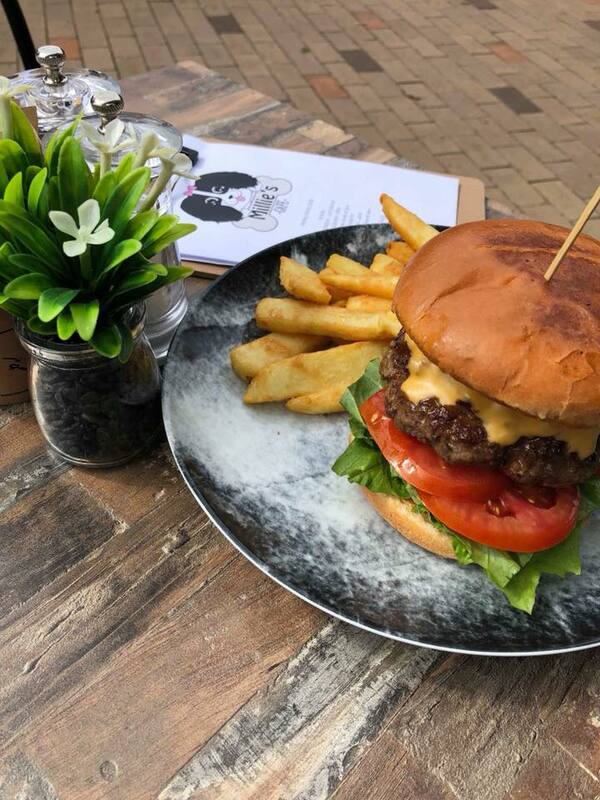 Located in Narellan, in front of the Library. 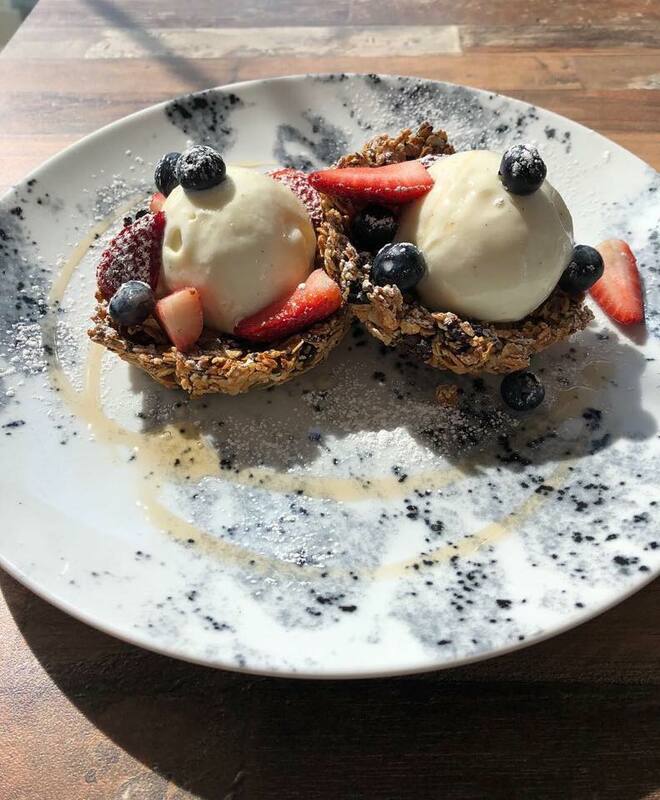 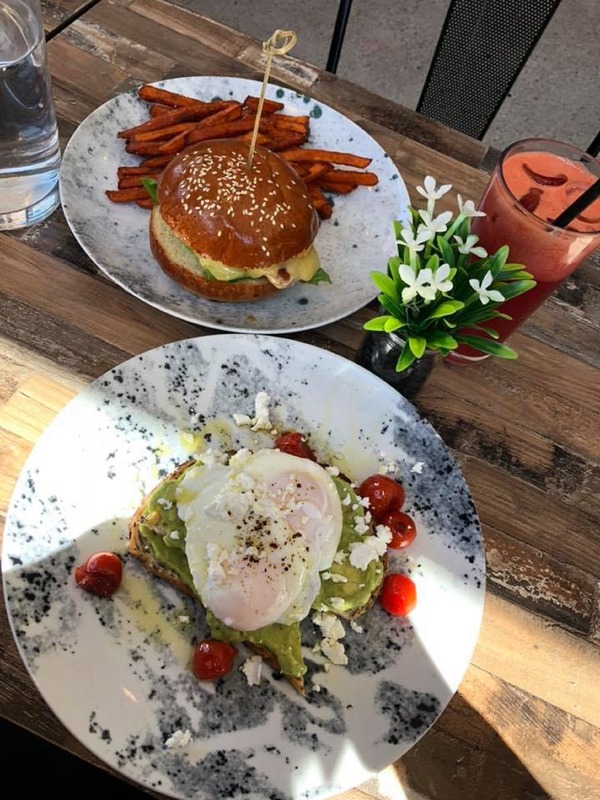 The only place in Narellan where you and your furry friend can have brunch together. 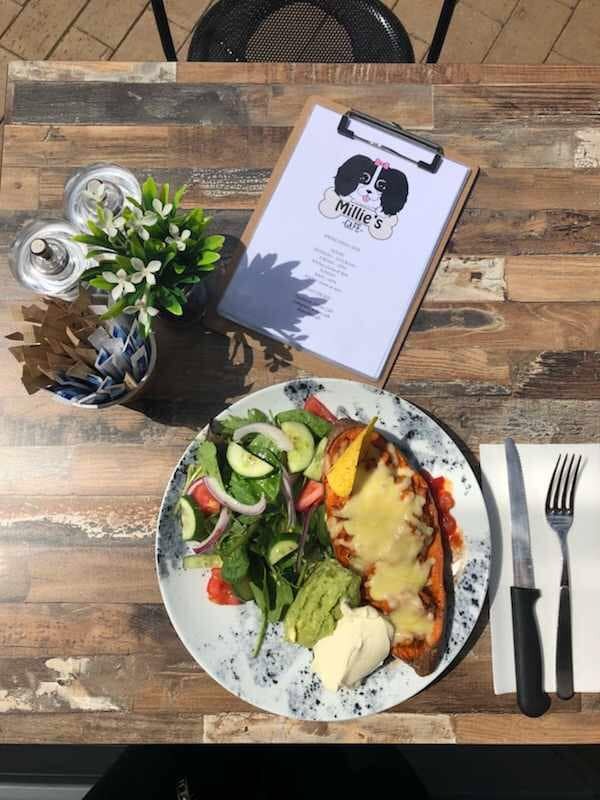 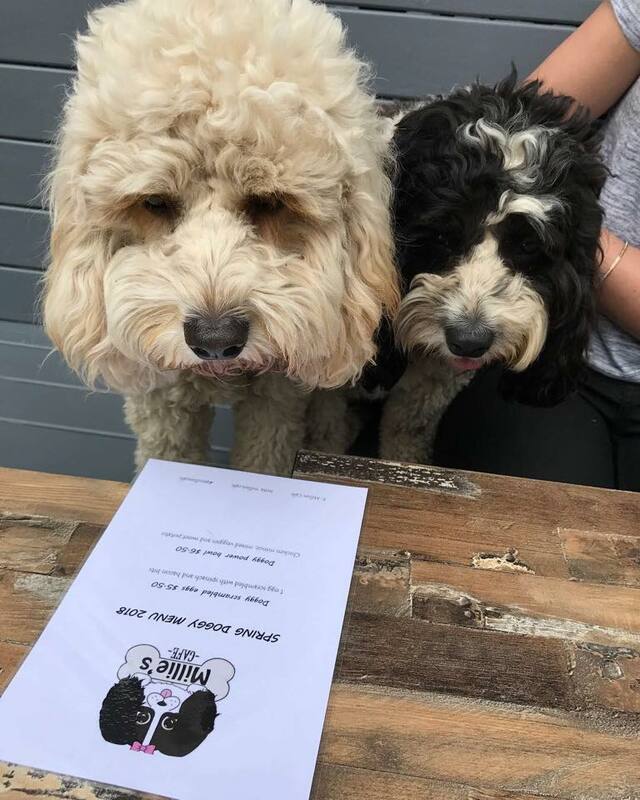 Millie's Cafe offers a tempting all day breakfast and lunch menu for you, as well as a doggy menu for your canine friend! 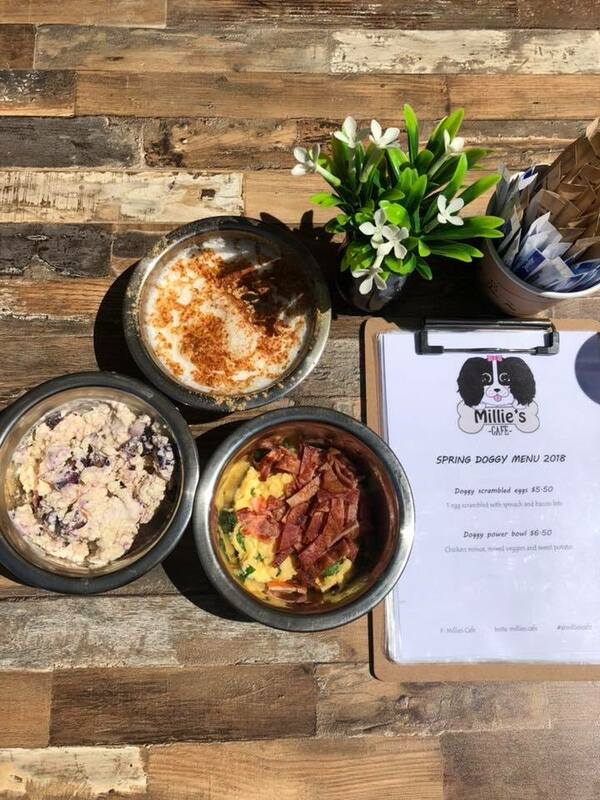 Treat your pup to freshly home made doggy treats and a water station so your fur babies can PAWS for a drink and stay hydrated.